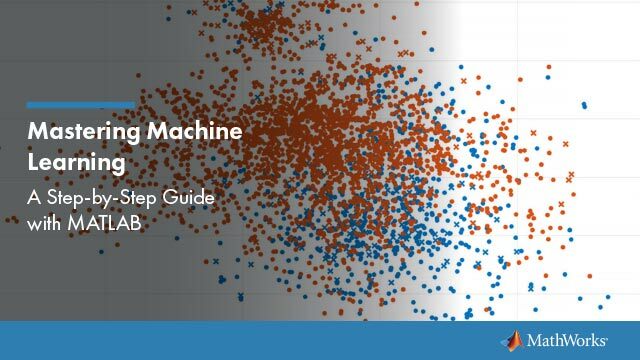 Statistics and Machine Learning Toolbox™ provides tools for designing experiments, analyzing reliability and survival data, process quality control, and data surveillance. Design of experiments helps determine how certain factors impact the outcome (response) of a process. You can design experiments including full and fractional factorial, D-optimal, quasi-random, and response surface designs, or visualize experiment results. Survival analysis studies the time until an event occurs. 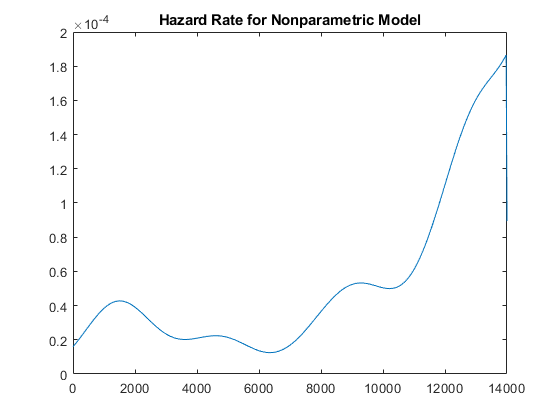 Visualize and estimate parameters, compute survival and hazard functions, and fit semi-parametric models to censored or uncensored lifetime data. 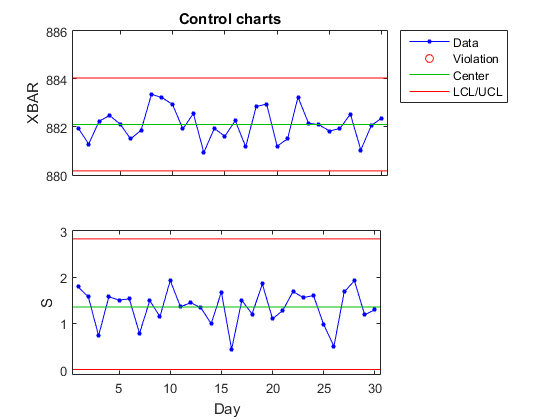 Statistical process control techniques monitor and assess the quality of industrial processes. Measure process capability, perform gage repeatability and reproducibility study, and monitor process data using control charts. Analyze lifetime data with censoring. In biological or medical applications, this is known as survival analysis, and the times may represent the survival time of an organism or the time until a disease is cured. In engineering applications, this is known as reliability analysis, and the times may represent the time to failure of a piece of equipment.